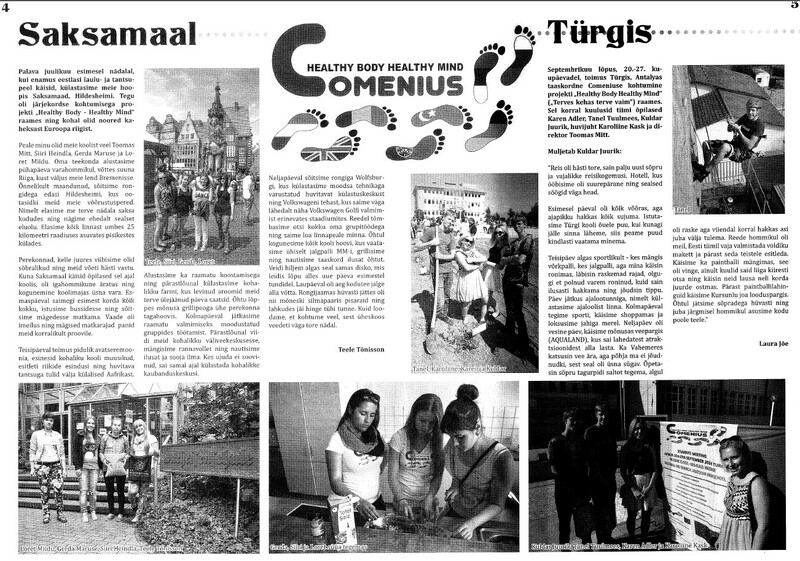 In September this year we visited Antalya, Turkey for the “Comenius” school project. It was an amazing adventure for us, leaving unforgettable moments. Turkey is a country with a rich history and culture. Going there, charged us with positive emotions. 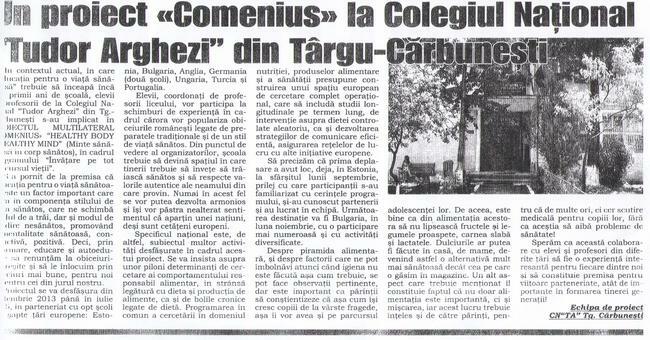 We visited many interesting places related to the history and culture of the city and met with the life of the people. 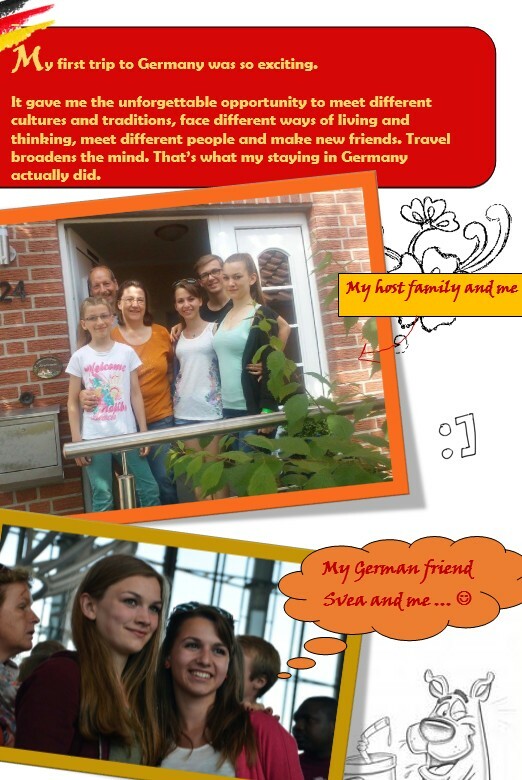 The project involved students from other European countries and we found many common interests with them and became friends . We will never forget the moments spent with them, especially the evenings when we gathered and discussed various topics. The hosts made us feel like we were home. They organized fun games, walks and trips. We were especially impressed by the traditional Turkish dance the hosts introduced . It was like we were in a whole new world. The time passed quickly. We said goodbye with friendly feelings and we hope we will see these amazing people again.